It would appear Ubisoft has their eyes on Cliff Bleszinski. Since his departure from Epic Games back in October, Cliff has probably received multiple job offers within the industry; including Ubisoft. 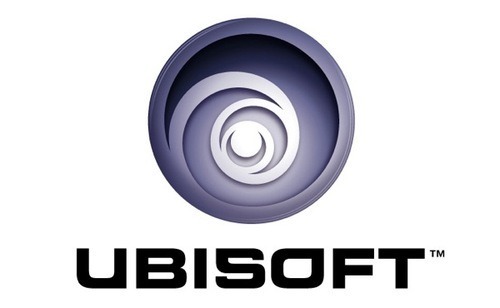 A mysterious box arrived for Cliff at his hotel and inside was a white BlackBerry showing off the Ubisoft logo. Could this be a prank or the real deal? Click on the link below to check out Cliffy’s new phone.